Gaining insights through your customer’s eyes. Track your customer’s journey and path throughout a store and/or a particular aisle. Specialty-designed glasses track what catches your customers attention while walking through a brick and mortar location. The eye-tracking glasses track the navigational journey of a customer on your website. Hi-res photos are taken and uploaded into a library for the purpose of collecting data such as price lists and branding compliance. 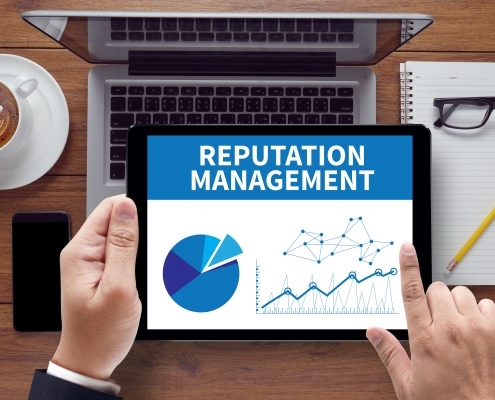 Why Ignoring Your Online Reputation Could be Fatal. https://www.bareinternational.com/wp-content/uploads/2019/04/AdobeStock_119312564.jpeg 3340 5596 onimod https://www.bareinternational.com/wp-content/uploads/2017/03/mystery-shopping.png onimod2019-04-16 12:48:222019-04-16 12:48:22Why Ignoring Your Online Reputation Could be Fatal. 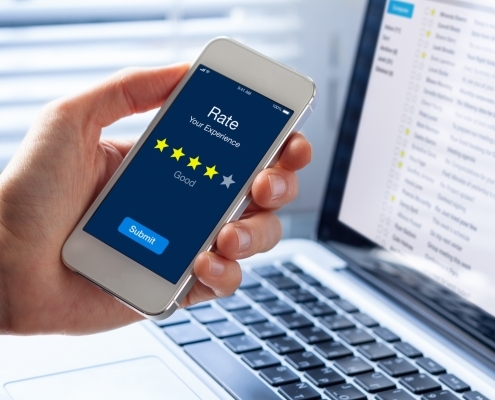 How Businesses Could Lose Revenue Without Consistent Reviews. https://www.bareinternational.com/wp-content/uploads/2019/04/AdobeStock_179843886.jpeg 3168 4752 onimod https://www.bareinternational.com/wp-content/uploads/2017/03/mystery-shopping.png onimod2019-04-10 11:36:122019-04-10 11:36:12How Businesses Could Lose Revenue Without Consistent Reviews.